Brinker Capital provides you with a scalable platform powered by digital tools and best-in-class service and support. From prospecting to onboarding to client service, we support your business so that you have more time to focus on building client relationships and growing your practice. 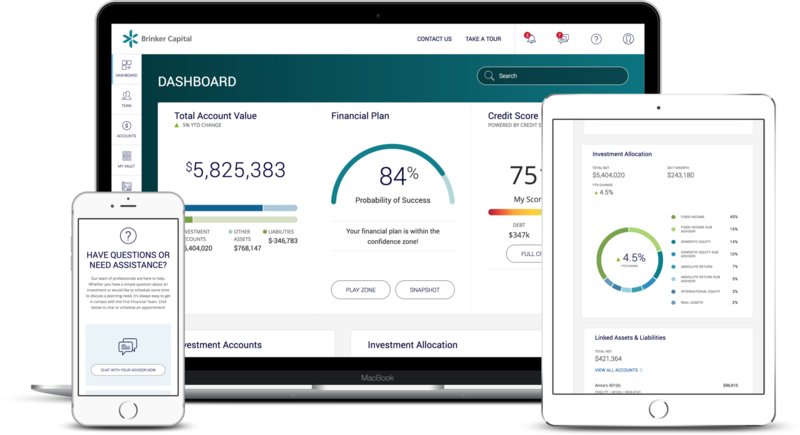 experiencing rapid growth and are looking for a more personalized level of service and offering technology support that helps advisors do better business – while we take care of the rest. All the essentials on one dedicated platform. 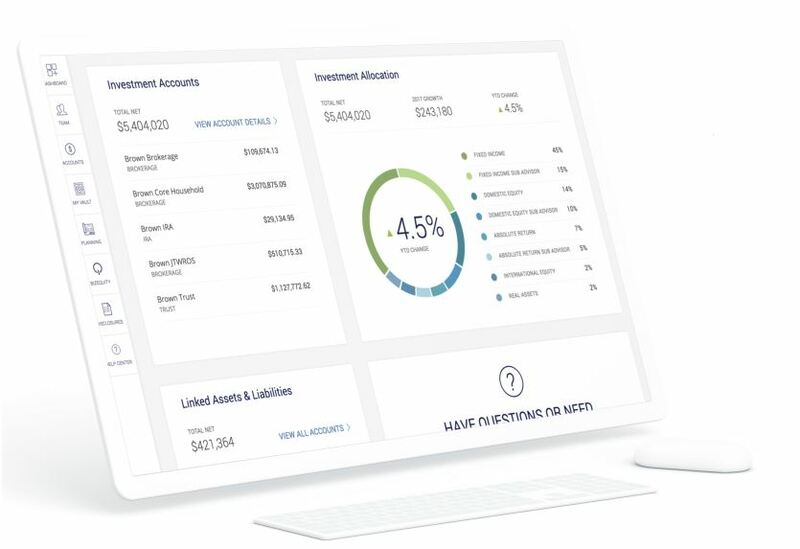 Imagine a client portal specifically personalized for your clients that allows you to efficiently build proposals that align with your client’s goals and give you access to the world’s leading money managers all in one platform. It’s time to skip the paper and give your clients a modern account opening experience. Focus your efforts on your client’s futures. Let our team handle the rest.